It starts the moment people can see you. Whether it be a stage, the boss’s office, or a high school hallway, we are constantly performing. People evaluate you according to how well you present and choose to listen to or ignore you. Performing is a skill that turns you into an effective communicator; it encourages people to hear you out. And it’s not just for stuffy classical musicians and theatre nerds. In his entertaining and insightful TED Talk at La Sierra University in 2015, classical concert pianist Alpin Hong illuminates four simple ways to have a great performance in any field. It’s just as good as confidence itself, and it will put you at ease. Stand up straight and steady but with relaxed shoulders, arms hanging by the side. Turn your arms so that your palms and forearms are facing forward, and then rotate only your palms back to face your sides. In this position, your body is more open but also flexible. Eye contact is also important. 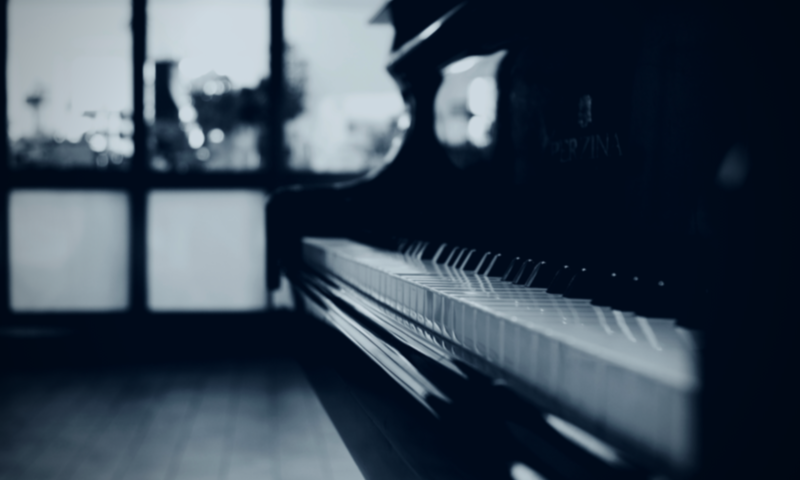 Pianists typically can’t really look at the audience while they’re playing since they’re facing sideways, so this goes with the outer parts of the musical performance: the entrance and exit. In my undergraduate days, most of my vocalist friends were taught to close their eyes to start and look at a point just above the audience to help with nerves. But after some experimentation, a lot of us found that we actually became more comfortable when we were able to make eye contact with people. We created connections with the audience members, and it was easier to feel like these strangers wanted us to win. Finally, the bow. There are so many tricks to “do a proper bow.” My high school choir director had us recite, “Do I have my shoes? Yes, I have my shoes” as we tilted our heads down and bent to the correct angle from the ground. Expressing joyful appreciation reinforces the good feelings you gave the audience, and they’ll take that home with them. They may not remember what you played years in the future, but they’ll remember how you made them feel. All in all, someone who projects confidence and isn’t afraid to laugh at themselves is much more persuasive than a stiff perfectionist (oops called myself out!). Hong notes that most musicians prepare in the same way: they learn their songs from beginning to end and don’t delve into the theory of it. But, understanding the basic structure and knowing the piece inside out and forwards and backwards is one of the best ways you can prepare. He compares it to a speech: if you remember the basic concepts of each paragraph, you can have a successful presentation, even if you forget the specific words you wrote down. That’s why music theory is important! If you know the chordal structure of your piece, you can find your way if you get lost (and it’s bound to happen at least once in your life). The way you learn the music should also be under scrutiny. Most musicians learn the beginning of their songs and add on the subsequent measures each day. This means that the beginning is strong, and it weakens as it goes. A good way to combat this is to learn pieces backwards: start with the last four measures, then last eight, and so on until you’re at the beginning. This actually puts in little memory structures or anchors as you go, and that alone is beneficial to memorization. But it also means that the song gets stronger as it goes. You always end on a triumph! Since watching this talk, I’ve started doing this (actually a lot of professors also told me to do this, but I didn’t listen), and it has helped tremendously. I don’t have substantial evidence, but I do feel like I’m getting a lot more efficient practice done as well. A lot of anxiety comes from the assumption that the audience wants your performance to fall apart. Instead, make connections with the audience with your eye contact, give them stakes in your performance, and then you’ll know that they want you to succeed. You’ll have auditoriums full of people cheering for you. In any other situation, you can do the same with your posture and with your attitude of graciousness, like in the first point. But we all know that no matter how well we do at number two, preparing, there will always be mistakes. We can have a healthy attitude with number four. Improv troupes are at a severe advantage with this one. With the idea of “yes, and,” they choose to accept whatever the situation throws at them and keep moving forward. When the inevitable mistake occurs, you can either freak out or make the best of it. A mistake actually created Hong’s most-requested piece, “Twinkle Twinkle Death Star.” He was playing the Mozart’s 12 Variations on “Ah vous dirais-je, Maman”, K.265 (Twinkle Twinkle Little Star) and lost his place, so he played what he knew in the key, which just happened to be the Imperial March from Star Wars. And he kept going with whatever he could think of, Zelda, James Bond, Harry Potter, and so on until he found the end. If there’s only one part of this TED Talk you watch, I suggest it be the performance of this. It starts at 14:14. Performing doesn’t have to be as daunting as it is, especially because we all do it everyday. 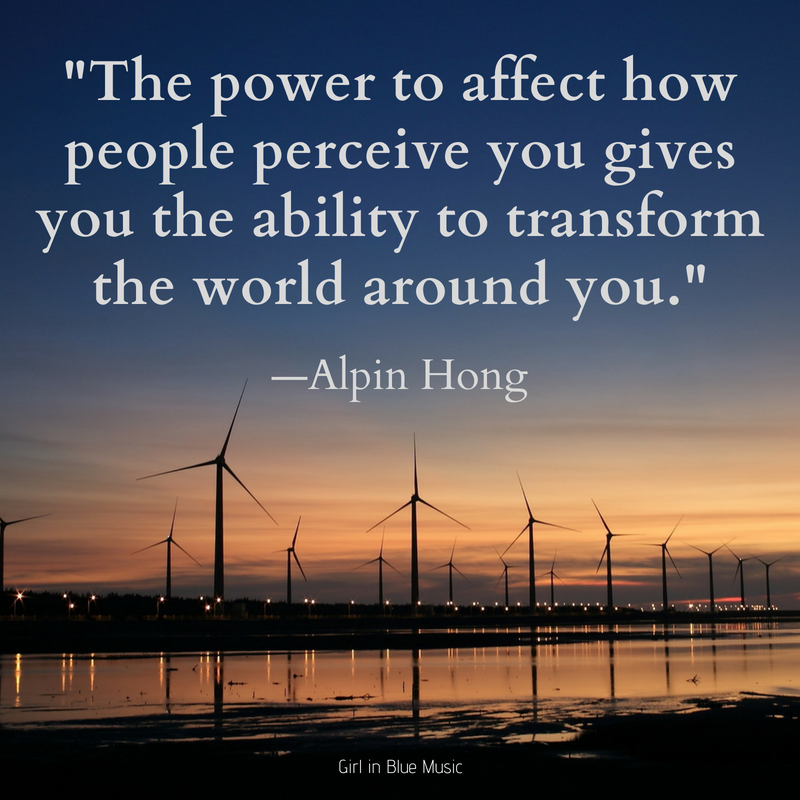 It’s a lot easier to think of it as four small pieces, and I’m thankful for great performers like Alpin Hong who love to share their expertise with the world. What do you think? Do you have any great tips or videos on cultivating a great performance? Share in the comments below!